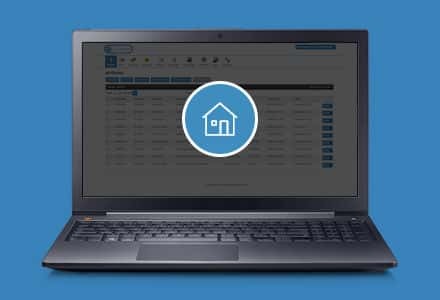 How Can Eworks Manager Help Letting Agents? When managing a property there is a lot you need to look after and organise, Eworks Manager can help you keep on top of all your jobs and make sure that you never lose track on what needs to be done. Eworks have a custom Recurring Jobs feature which allows you to create jobs that will repeat each day, week, month or year. It will send out a notification to let you know that deadlines are coming up; in this case, it could be for rent or a date of which you will need to go check on the property itself. Each user on the system will have their own planner and they can manage it and fill it themselves. Having personal planners gives your staff the tools to manage their dates and lets them physically see how much time they have you will also be able to view, edit and add jobs to their planners and it will let that user know as soon as you have.